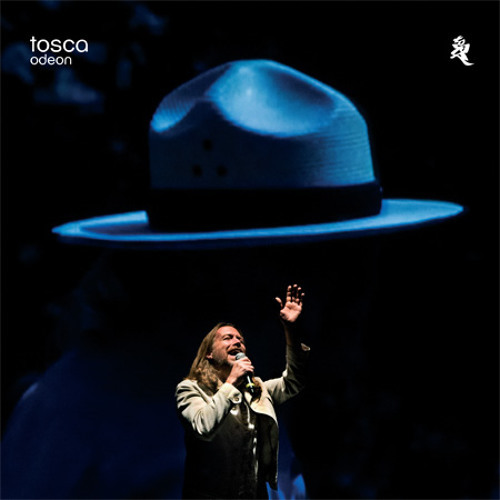 http://www.k7.com/Toscaodeon/ "What If" appears on Tosca's sixth studio album <i>Odeon</i> featuring Belgian vocalist Sarah Carlier. Rupert Huber describes the concept of the track below. <i>"'What If' was the first track that we finished for Odeon. The song's basic idea -”what if this was not the case”- can serve as a layout for the whole album: what if noise was a song? What if the sound of the sea was a symphony? What if the ears could listen? The vocals of Belgian singer Sarah Carlier are an instrument like any other instrument on the track, as we always like to do. Every Tosca track is an architecture of sound, and the time of the clock turning into groove-time; Tosca-time. Music is the place where we like to be, where everything is possible, where anything can happen; what if the world was music? "</i> -Rupert Huber A deluxe two-disc version of <i>Odeon</i> featuring a live perfomance of the album's tracks, a limited edition poster, and a custom slipcase is available for <a href="http://k7.greedbag.com/buy/tosca-odeon-exclusive-limited-de/">pre-order on the !K7 store</a>. absolutely love the atmosphere of the song! superbe ! I love it !